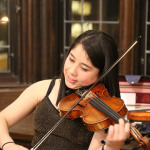 Sunday, April 19, 2015 at 3 p.m.
Of all the gifts we receive from listening to classical music, the best is that which spurs our personal imagination to conceive of images that are meaningful to us. This season’s finale gives us the opportunity to allow our thoughts to run wild with the images that come, first, from Cesar Franck’s masterpiece, Le Chasseur maudit (The Accursed Huntsman) in which a choice is made only to be followed by eternal consequences. 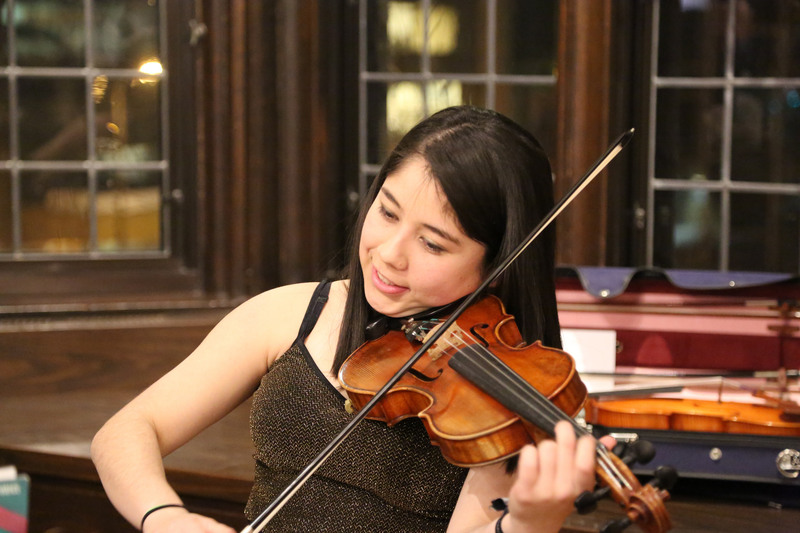 Sara Melissa Aldana, winner of the CodaBow award at the Mary West Solo Competition sponsored by MNSOTA, will perform the first movement of Henri Wieniawski’s Violin Concerto No. 2. Following the energetic performance of that piece, the orchestra paints the greatest set of pictures ever created for musicians to play, Maurice Ravel’s orchestration of Modest Mussorgsky’s Pictures at an Exhibition – a true concerto for orchestra – to end the Bloomington Symphony Orchestra’s 2014-15 season.